Thanks to local AEC professionals’ experience grappling with high winds, hot and humid conditions, and the threat posed by rising sea levels, Miami is the perfect place to talk about high-performance building envelopes. 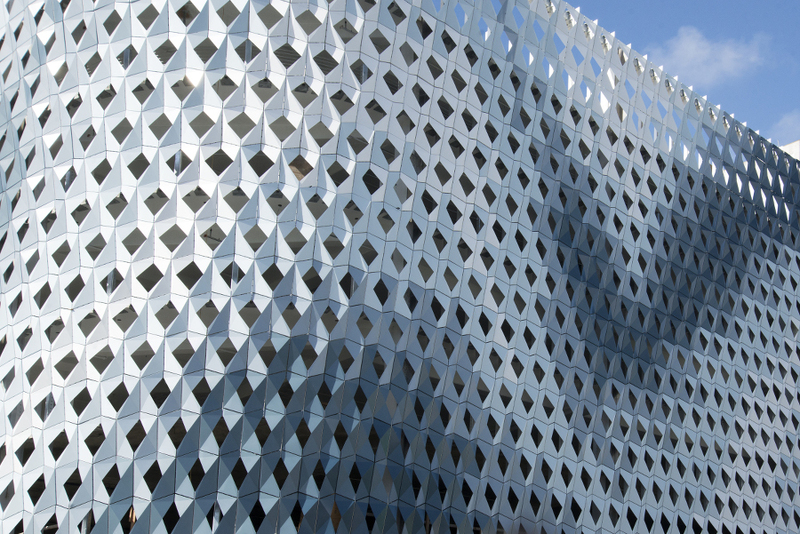 Many of the industry’s top designers, fabricators, researchers, and students will gather to do so this September 10–11, at the South Florida debut of Facades+. 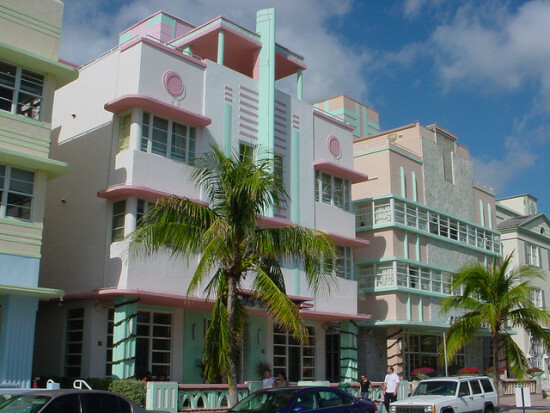 Facades+ Miami is the latest iteration of the popular Facades+ conference series, previously held in cities including New York, Chicago, Los Angeles, and Dallas. Over two days, experts and practitioners dig deep into city-specific (but universally applicable) issues like designing resilience, and explore new technologies and methods using real-world examples. Day 1 of Facades+ Miami features a symposium packed with individual talks and panels on topics ranging from the new Krueck + Sexton FBI Miramar building to the future of facades in the city. The morning begins with check-in and breakfast, followed by a welcome by conference co-chairs and opening remarks from Cheryl Jacobs of AIA Miami and the Miami Center for Architecture and Design. Rojkind Arquitectos‘ Michel Rojkind and Oppenheim Architecture + Design‘s Chad Oppenheim will deliver the morning and afternoon keynotes, respectively. In between, conference attendees can expect to hear from panelists representing all points of the AEC industry spectrum, plus plenty of time to network with speakers and fellow audience members during breaks and lunch. For day 2, conference attendees can choose between two facades-focused field trips. Allan Shulman, of Shulman + Associates, will lead “Miami Grows Up: Downtown + Brickell,” designed to spotlight recent and under-construction sites Downtown and in the Brickell Corridor. Tour stops include Herzog & de Meuron‘s Pérez Art Museum Miami and the new Frost Science Museum. The second field trip, led by architecture critic and author Alistair Gordon, is “Miami Beach & Design District.” It focuses on old and newly-renovated properties in Miami Beach and the Faena District, and will conclude with a look at high-design envelopes including IwamotoScott’s parking garage in the Design District. 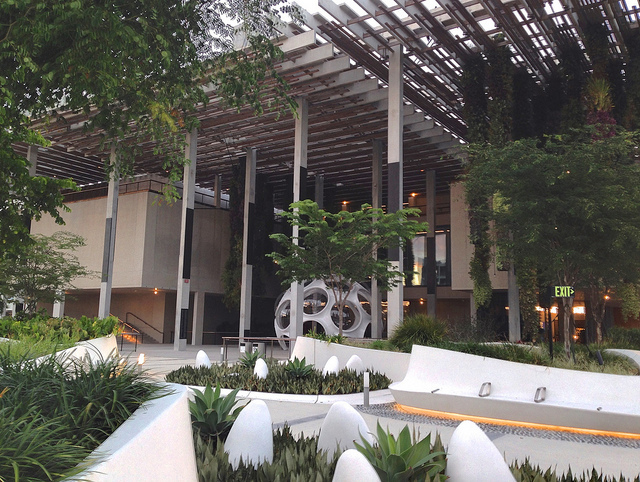 View a complete symposium agenda and register for the conference at the Facades+ Miami website.